It’s finally time to close out the chapter on our 2011 transition to Slovakia. Of all the overseas transitions that Jana and I have experienced in moving from Slovakia to the US (1995), from the US to Slovakia (2001), back from Slovakia to the US (2005), and now from the US to Slovakia again, this was by far the most challenging. We had almost comical trouble with our shipment of personal belongings, which missed the boat. Even once it arrived I couldn’t get it released from duties without paying a downpayment of almost $1700. Eventually, I got that money back and all our things released duty-free. 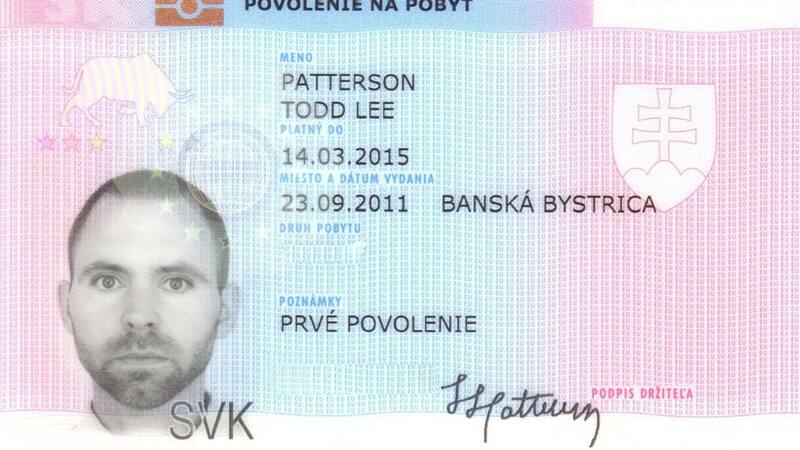 My Croatia (visa) adventure was also a comedy of errors. When I look back, I did the right thing according to the information I had at every step of they way. But who would have known that I didn’t really need an apostille on my FBI ID record (the Slovak foreign police didn’t), or that it would get lost in the mail, or that the new one would come just one day too late? Who would ever have predicted I would spend two weeks in Croatia, exiled from my family and ministry? But, on the other hand. Who would have known that everything would go so well? I still can’t beleive how fast Elisabeth and Max picked up on Slovak. They’ve completely switched to Slovak so that now it’s a challenge to remember to speak English with them, at least sometimes, at home. We’re also very grateful for Narnia Elementary School. The teachers there have been wonderful at helping them adapt. And finally we’re thankful for all the people who have been praying for us. Especially during my exile in Croatia we felt that people were holding us up in prayer. That’s a very important part, maybe the most important part of our transition experience.